Who are the Old Colony Mennonites? Who are the Old Order (Team) Mennonites? 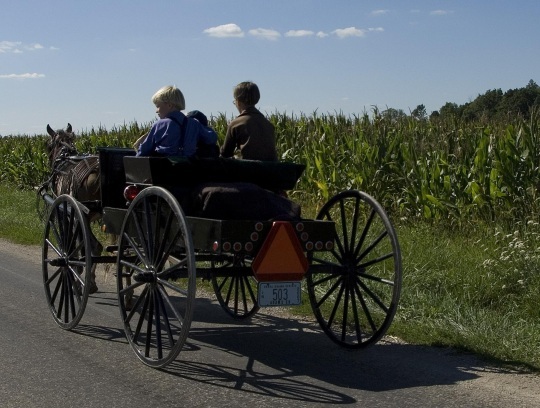 Who are the Nebraska Amish?